Diego Tabango has always had a keen visual eye and a passion for capturing arresting moments, scenery and faces on film. Inspired and driven by his deep love of art, Diego’s work reflects his profound appreciation for artistic beauty and expression of all kinds. Diego first discovered his appetite and affinity for photography during a family trip to Paris in 2006, and his enthusiasm for both the craft and the medium has continued to grow exponentially ever since. He has now spent over a decade documenting life’s most precious and exquisite moments—capturing and interpreting them in thoughtful and creative ways via his personal artistic lens. Diego spent his early career shooting the vibrant and animated scenes of New York City nightlife. However, when he switched coasts in summer of 2008, he found himself drawn to an entirely different subject matter altogether—the intimate and joyous tableau of weddings. These days, Diego is a Bay area-based portrait and wedding photographer whose obsession with his craft has him perpetually striving to expand and evolve his technical capabilities and artistic range. With every photo he takes, he aims to immortalize the emotion of significant moments by capturing the raw essence of the scene and person portrayed. His mission is to create photos and portraits that will be passed down from one generation to the next, and every one of his enduring images is a unique and compelling narrative all on its own. 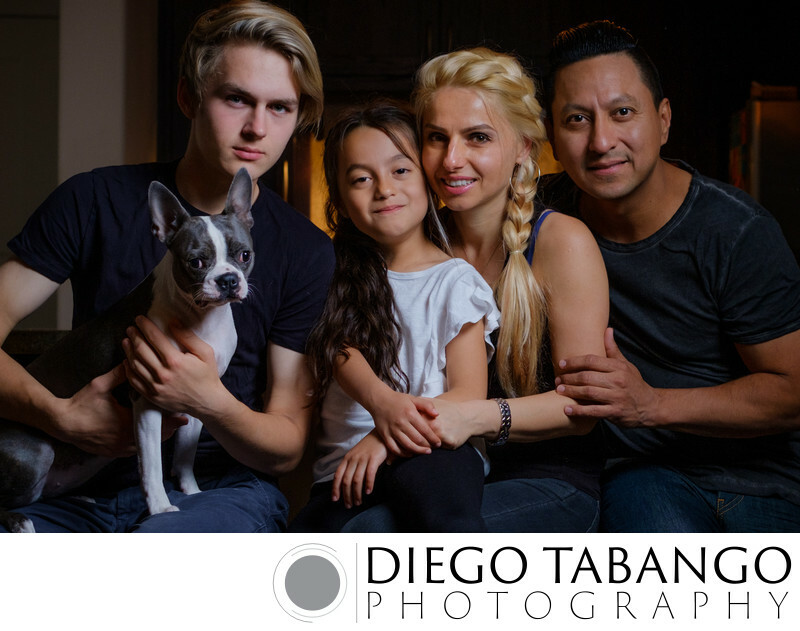 When he isn’t photographing weddings, Diego’s preferred subject matter is his wife Nadia, his two children Victor and Sienna, and his dog Sofi. He and his family are nature-lovers and avid travelers and Diego also enjoys discovering and shooting random, unexpected moments of beauty during their trips and explorations. From engagements to weddings, and everything in between, Diego is available for hire to take photos anywhere in the world. To inquire about pricing and availability, please contact him via email at diego@diegotabangophotography.com or phone at 347-204-3594.